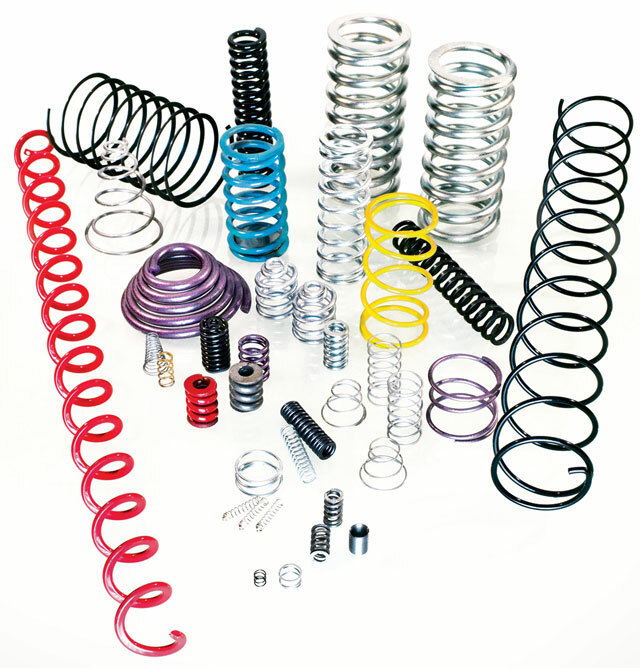 Compression spings are of several types: helical cylindrical springs, helical conical springs, helical double conical springs. Using last generation machines it is possible for us to satisfy any Customer requirement for dimension, spring load, product quality. 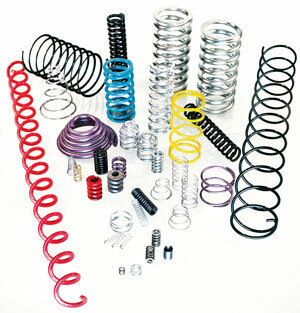 This type of spring is used in a great variety of applications, from the automotive sector to the stamping sector, up to the most common applications, for example in the mechanisms of ball point pens.